oni Epstein, Founder and Executive Chairman of Itelbpo. The award is presented to companies that demonstrate their capabilities in maintaining consistently high standards for delivering customer value, which results in growth above the industry average. The widely recognised Growth Excellence Leadership Award lauds itelbpo’s performance in executing forward-thinking growth strategies, C-suite management style and carefully cultivated value-based culture, among other things. 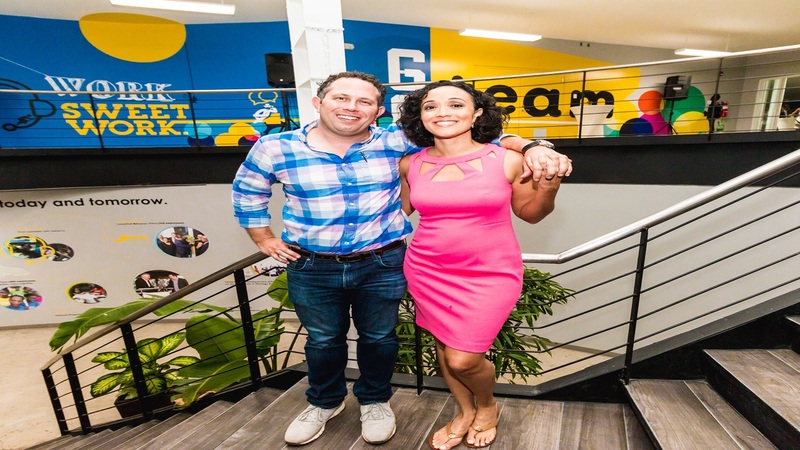 “To receive such an award means that, as a small company from Jamaica, we are punching above our weight when compared to global industry giants. 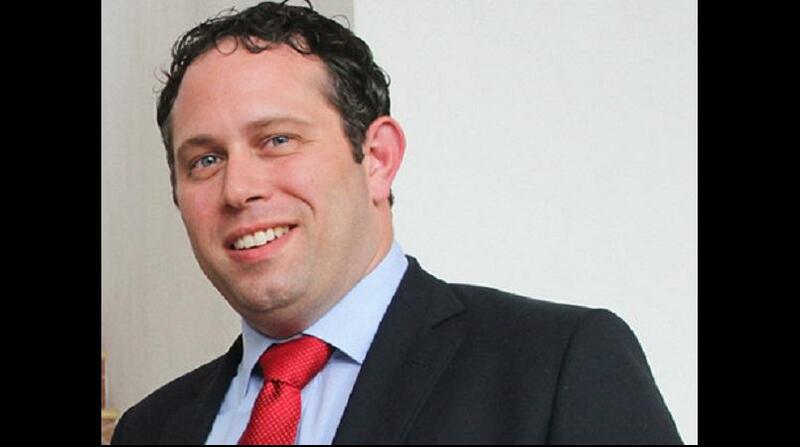 It reinforces that we are focusing on the right things - our people and our investment in infrastructure,” said Yoni Epstein, Founder and Executive Chairman of itelbpo. Frost & Sullivan arrived at its decision after extensive primary and secondary research conducted by its global team of analysts and consultants across various sectors and geographical regions. Their benchmarks were rooted in two key categories - growth performance and customer impact. 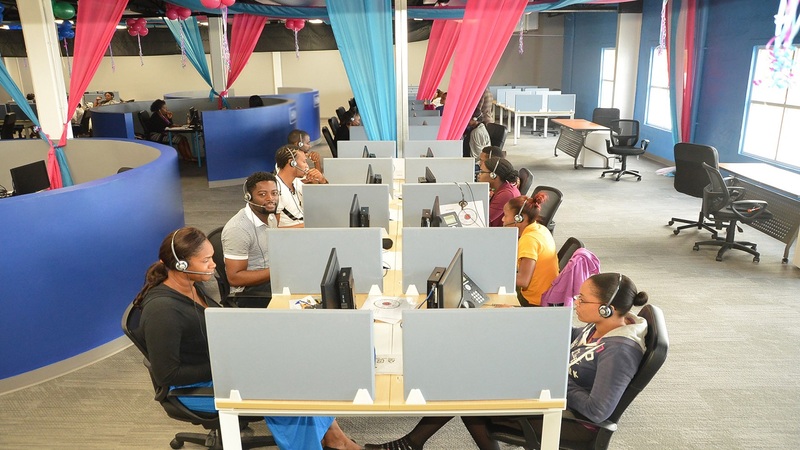 The first Jamaican-born BPO to establish a global footprint outside of the Caribbean, itelbpo, delivers contact centre management and BPO services globally from its five onsite locations – Monterrey (Mexico); Kingston and Montego Bay (Jamaica); Freeport (Grand Bahama, The Bahamas); and Tampa (Florida, USA), as well as through a robust network of US-based work-at-home agents (WAHA). In 2018, itelbpo acquired Granada Corporation, a customer service provider based in California, US, and grew its WAHA network by 35 per cent, while improving its bilingual service offering. As the need arises to improve its interaction with customers at a competitive rate, the company will continue to integrate the WAHA model in its growth strategy, having begun a pilot programme in The Bahamas that is expected to be rolled out within the next year. Frost & Sullivan also recognises itelbpo’s investment in technology, such as virtual desktop infrastructure and chatbots, as a key indicator of the company's potential for continued growth, noting that this investment should result in a higher level of team efficiency and customer service delivery. By implementing chatbot solutions, the BPO has already increased its sales agents’ conversion rates by approximately three per cent. Epstein also earned commendations from Frost & Sullivan for his on-the-ground involvement in the company and accessibility to both clients and employees, epitomising itelbpo’s “people first” culture. “The company’s Founder & Executive Chairman is deeply involved in the business and clients have that access. Larger service providers lack that level of management, care, oversight and openness,” stated Frost & Sullivan. It added: “The future of itelbpo is bright with its ability to adapt and scale up to keep pace with evolving client needs. This agile Caribbean vendor is leading a wave of growth in customer-centric services. “With its passion for people, excellent customer service and strong overall performance, itelbpo earns Frost & Sullivan’s 2018 Growth Excellence Leadership Award for Central America and the Caribbean in the contact centre outsourcing services market,” the report ended.